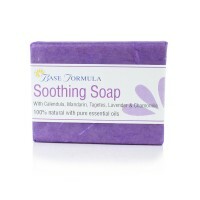 A luxurious, handmade exfoliating soap to gently remove impurities and balance the skin. 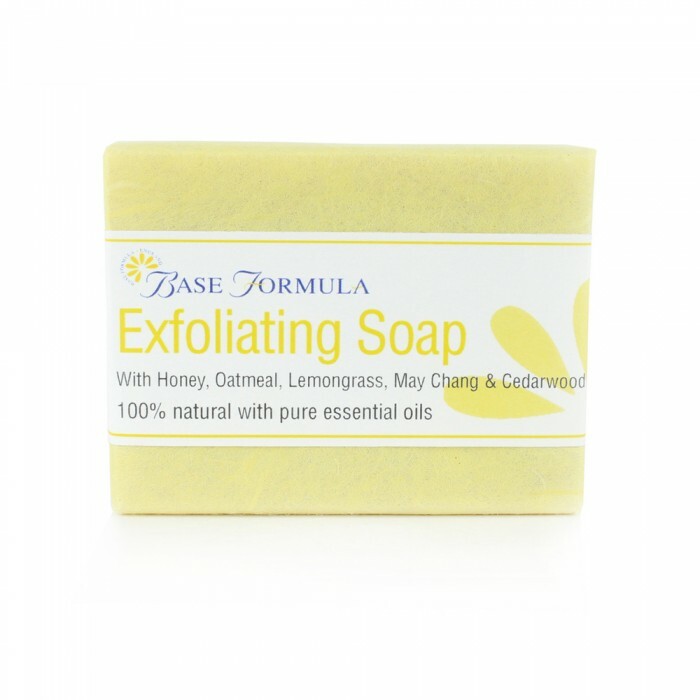 With moisturising honey, exfoliating oatmeal and pure essential oils of Lemongrass, May Chang and Cedarwood. 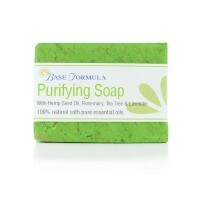 Suitable for all skin types, particularly oily or congested skin. 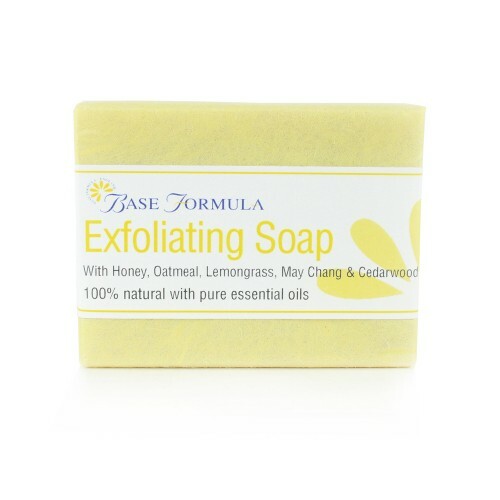 Our handmade Honey, Lemongrass and Oatmeal Exfoliating Soap gently removes dead skin cells and other impurities for a clearer, smoother, more radiant complexion. Honey is rich in nutrients, antioxidants and healing compounds. It has moisturising, antibacterial and anti-inflammatory properties that soothe, nourish and protect the skin. Oatmeal gently cleanses and exfoliates for a softer, smoother complexion. Lemongrass, May Chang and Cedarwood essential oils have a mild antiseptic and astringent action that helps to balance the skin’s natural oils and promote clearer, healthier skin. They also have a calming, uplifting and restorative effect on the mind and body. Our Honey, Lemongrass & Oatmeal Soap has a beautiful citrus aroma that is equally popular with men and women. 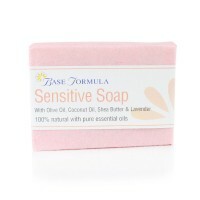 It is suitable for all skin types but is particularly useful for clarifying oily or congested skin. Spot test first on sensitive skin. Note: Each soap measures approximately 10cm x 5.5cm x 2.5cm and weighs at least 100g. Please note that as our soaps are handmade there may be a slight variation in size, weight and colour.